New York City is at the top of the travel list of so many, but where do you stay in the city that never sleeps? 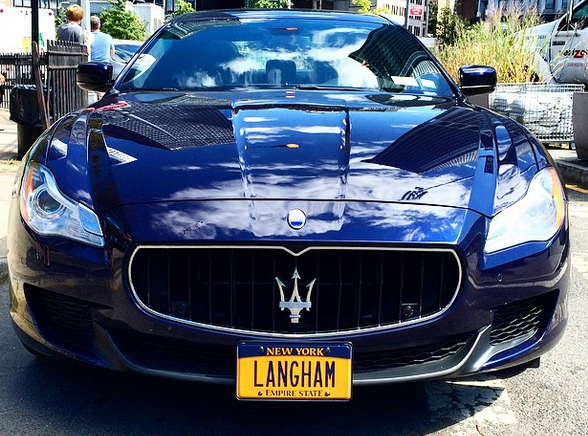 If you’re looking for a world-class hotel, close to amazing eateries and shopping, and wouldn’t mind a chauffeured ride in their Maserati, then the Langham Place Fifth Avenue is the perfect choice for a long weekend or an extended stay. 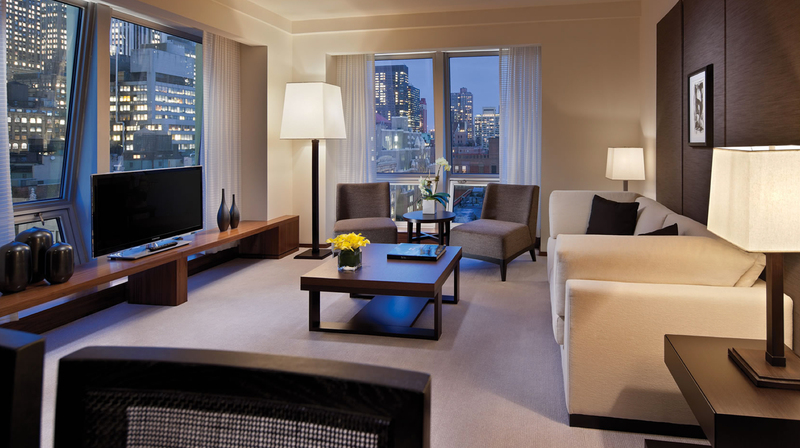 Booking your stay at Langham Place Fifth Avenue means that you will be nestled in the most coveted address in town. Located at 400 Fifth Avenue in Midtown Manhattan, you’ll be minutes from the best museums, the hottest attractions, luxury shopping, and some of the best restaurants in town. The hotel boasts 57 floors, featuring 214 beautifully styled and urban guest rooms—each as beautiful as the next. Many of the rooms have incredible views of Manhattan’s skyline, which can be enjoyed through floor-to-ceiling windows. The Langham is known for having some pretty incredible amenities—and the location on Fifth Avenue is no different. Imagine having your own personal assistant during your stay, or an American complimentary breakfast for two, or better yet, get whisked off to dinner like we did (or wherever you please) in the hotel’s house car, which just so happens to be a luxurious Maserati. If you’re looking to be right in the center of everything from historic museums to icons such as Bryant Park and the Empire State Building, look no further than Langham Place. For booking your stay, or to learn more about the hotel, click here.